Some dislike the freedom these souls have in Christ and oppress those who have spiritual experiences different from theirs. Teresa holds these people accountable for their irresponsible behavior — especially when it comes from spiritual guides. These guides do great damage when they condemn what they don’t understand or because it’s alien to their experience. These careless spiritual guides* cause the soul to question authentic spiritual experiences. They plant doubt in the soul and get them to wonder if they’re being deceived by the devil. The soul wants to be careful not to offend God so she asks God to lead her by another path since (according to others) “the path [she] is on is very dangerous.” Yet, deep down, she knows the truth of her experience and has no interest in following a different road. But it’s still confusing to be questioned, criticized, and persecuted by the very people who should be supporting you. It’s tragic when churches and spiritual leaders drive people away for following Christ — and then chastise them for their absence. No wonder they “want to be left alone” and retreat to the desert. Well I guess I’m going A.W.O.L. 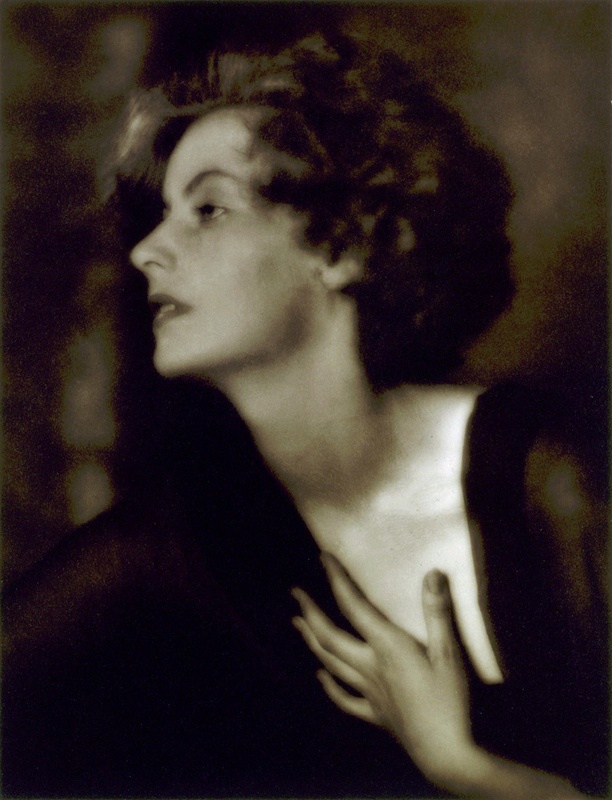 Greta Garbo 1925 by Arnold Genthe: Public Domain. 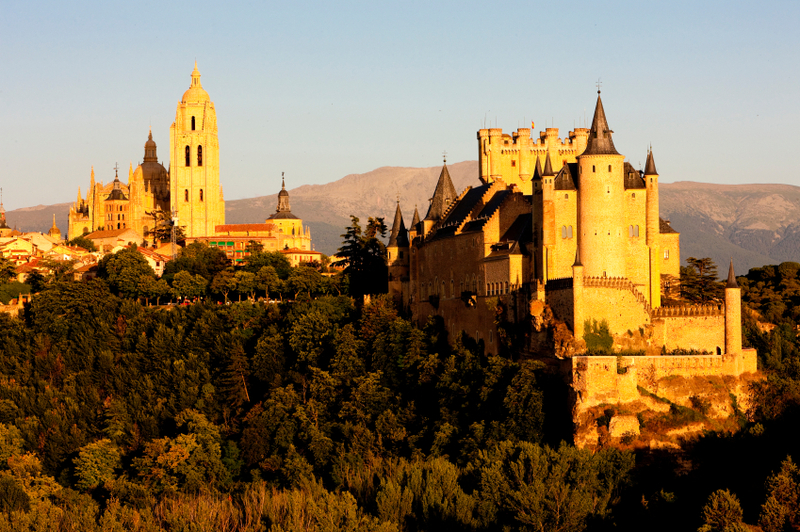 Wiki Commons. *By contrast, a wise spiritual guide can work outside of his or her experience. **Lyrics: Just Like Greta: Van Morrison: Magic Time: Produced by Van Morrison for Exile Productions.